to your production budget if you decide to shoot your film. 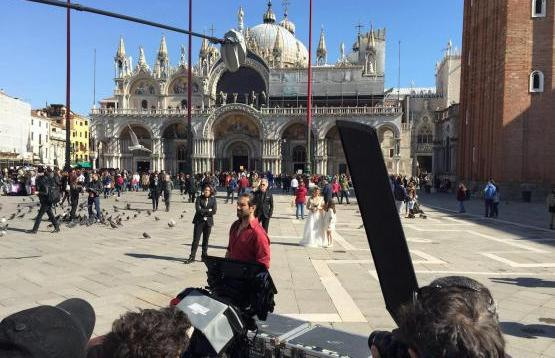 Read more..
March 4th, 2016 - Shooting of the Turkish blockbuster comedy “Cotton Prince” is set in Venice with the support of Italia Film Service. January 21st, 2016 - For the second year the Flower Council of Holand chose Italia Film Service to shoot the new commercial for Valentine's day. 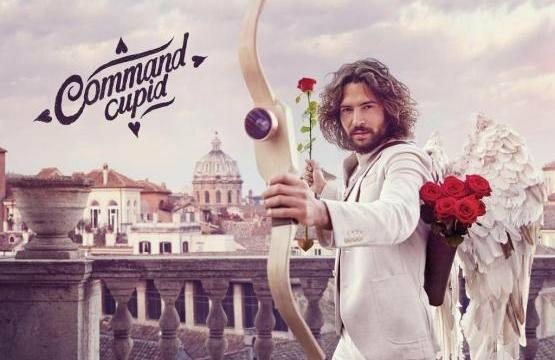 The "Command Cupido” land in a magnificent Rome to spread love. August 27th 2015 - Cinefattoria produces the docu-fiction “The Einstein Sisters” directed by Friedmann Fromm with the support of IFS. Hours before they retreated from Florence, the Nazis declared one last lethal goal; to wipe out the relatives of Albert Einstein. His Grand-Nieces Lorenza and Paola survived the massacre. Now they tell their story for the first time. September 8th 2015 – Fox Turkey shoots in Rome and Nemi the succesful tv series “Kiraz Mevsimi” (Cherry Season) directed by Eda Teksoz. First time for a Turkish production in Italy. IFS is in charge of the production services. February 11th, 2015. "The Voice and The Diva" is shot in Rome. The Voice and The Diva is produced by Rico Simonini with Minus Zero Film in collaboration with Italia Film Service and will be submitted to several international film festivals. 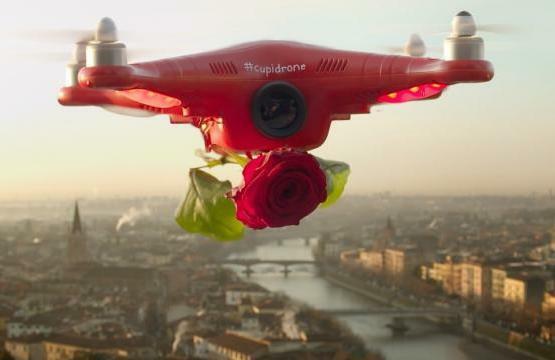 January 18th, 2015 - Italia Film Service supports the shooting in Verona of the tvc "Cupidrone". October 28th, 2014. Start principal photography of the television series "Margarita Nazarova" directed by Konstantin Maximov, produced by Oda Film Moscow, protagonists Olga Pogodina, Andrey Chernishov and Paolo Conticini. Shooting starts in Crotone in Calabria (the southern toe of Italy), then continues in Rome and Trieste for 20 days. Italia Film Service is in charge of all aspects of the production. April 23th, 2014. Start filming the television series "A Year in Tuscany" directed by Andrey Selivanov, produced by Russkoe of Moscow, starring Ekaterina Kuznezova, Michail Pshenichny and Natalia Bardo. Shooting is scheduled for 30 days in Rome, Pienza, Montpulciano, Montisi and Trequanda, in the most beautiful places of the Val d'Orcia in Tuscany. 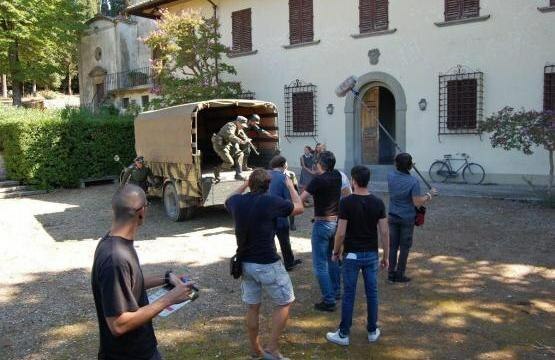 Italia Film Service is coordinating the shoot including all logistics, locations and production services.